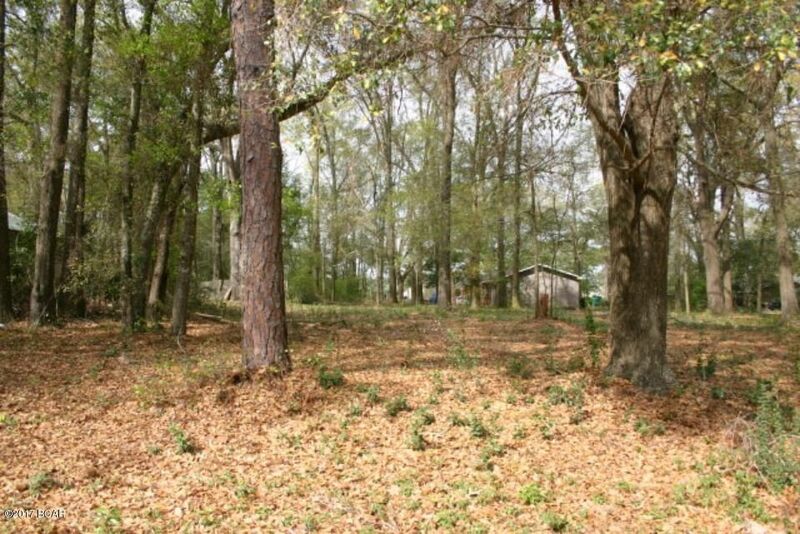 Beautiful Lot located on the northwest side of Chipley - minutes from schools, shopping, and Interstate 10. 00 GROVE Street (MLS #659769) is a lot/land listing located in Chipley, FL. 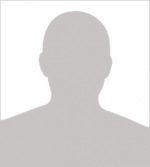 This property was listed on 07/09/2018 and has been priced for sale at $7,500. Nearby zip codes are 32425 and 32440. This property neighbors other cities such as Bonifay and Graceville.